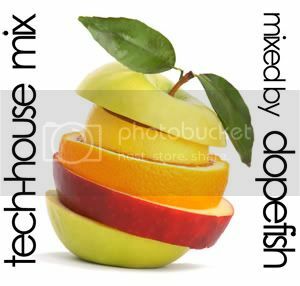 In addition of my last mixtape, I decided to make a special Tech-House mix with some "midget-groovy-tech-house" stuff I like at the moment. Intro - el Pescador "toto la momposina y sus tambores"
05 // "The Raw Road (Nic Fanciulli Remix)" Layo & Bushwacka! 17 // "Jack_That_Body_(Original_Mix)" Alex Kenji"